Have you taken a Workshop or an Online Course from us? Would you like to share your own creations and healing experiences with other participants? There’s a group for that! We’ve started a new Facebook Group in order to foster an active community of past workshop participants. We’ll be able to share photos, ask questions, start discussions, and share special messages with past participants, and more. Anyone can join, as long as you’ve experienced Art4Healing®. 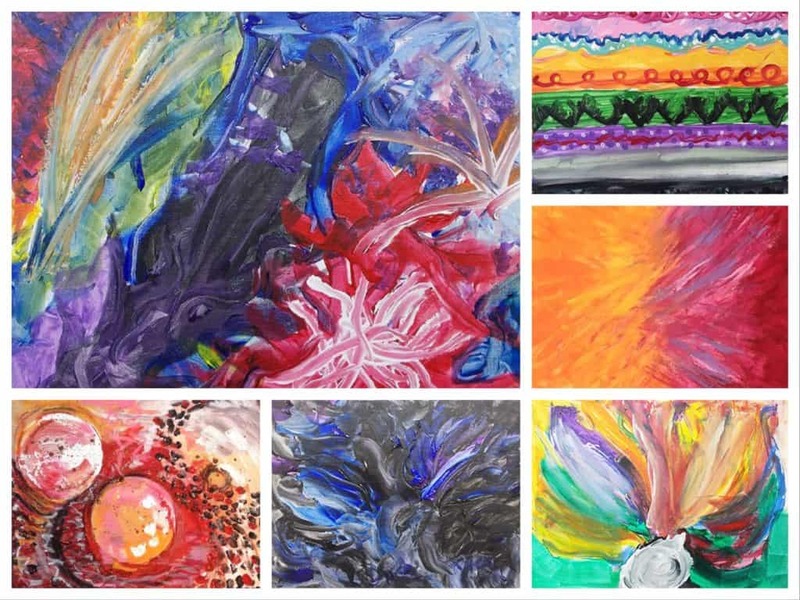 Please support us in this new venture as we continue our mission: supporting emotional healing through art & creative expression for those living in pain, grief, fear or stress. Thank you for liking, sharing, and following our Art4Healing Community Paintings page. 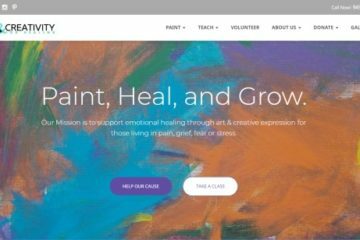 Our new group will replace the Art4Healing Community Paintings page, which we have marked for closure. Facebook Groups is a more appropriate platform that will allow group discussions, sharing your creations, and more. 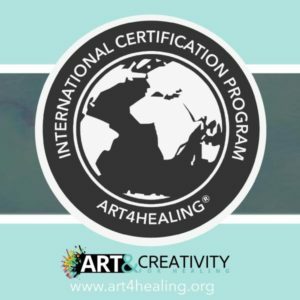 If you’ve participated in an Art4Healing® workshop, join our Art4Healing® Creations group today!